The last weeks have been all about end-of-term shows and exploring London with my little ones. 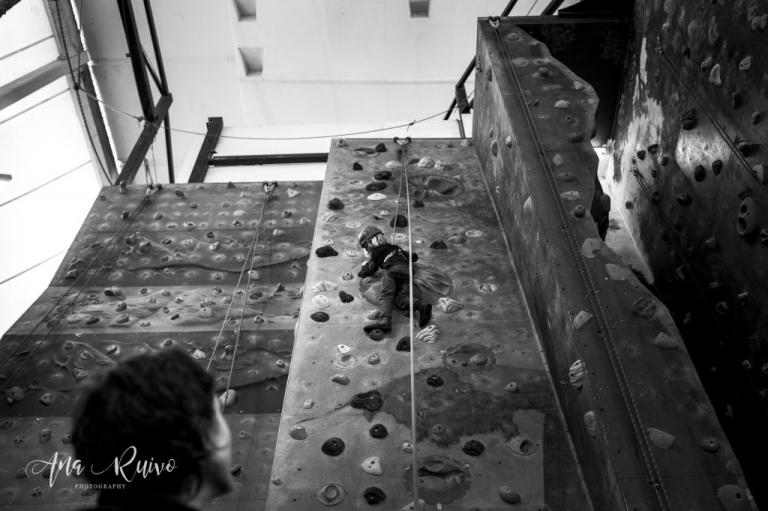 We have been climbing, well…we tried! My eldest just like her mum is afraid of heights but I am sure with some training we can reach the top =D We visited the sweetest exhibition about “Winnie-the-Pooh” at V&A Museum. I recommend highly to go if you haven’t yet. Last day is the 8th of April. And this Saturday I had the opportunity to see my girl’s ballet class and I took some pictures in this gorgeous studio at St. Mary of Angel’s Church in Notting Hill.